26 Apr Looking to buy a new supercar? If you’re looking to buy a new Supercar, or maybe a classic car, it can sometimes be a daunting task. That’s where a specialist automotive broker can step in and help make your automobile dreams a reality. 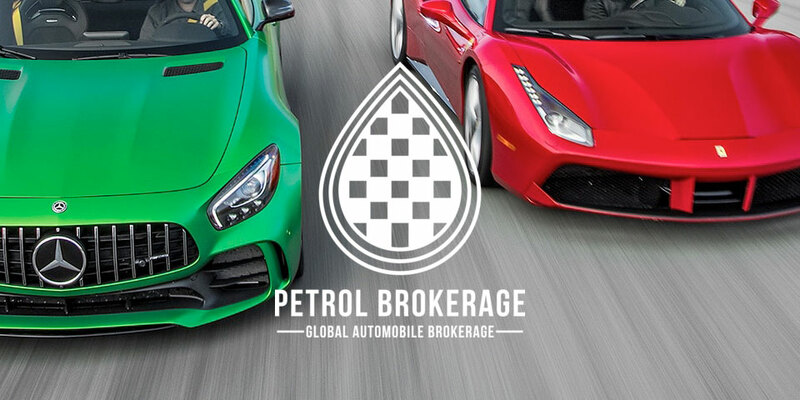 Petrol Brokerage provides leading prestige automobile brokerage services across a range of vintages (from new release to classic) and a range of manufacturers. They really do make the ‘search and purchase’ process simple and stress free – throughout the UK, Europe and indeed worldwide. You start by sending the Petrol Brokerage team details of what you are looking for – these details can be specific or vague – an d they then interpret them to the best possible standard. Petrol Brokerage will take the metrics you have provided and choose a selection of cars (if no specific model is given) or seek out the perfect example of what you are looking for. They work closely with clients every step of the way to ensure they are happy. If you have a hectic schedule and busy lifestyle that’s no problem, they’ll do all the work and just contact you as and when required – minimum fuss and maximum results. When the right vehicle for you has been found Petrol Brokerage then help facilitate a purchase – including negotiation and organising shipment (if needed). Sounds like something you could use in your life when looking to purchase you next classic car or supercar? Visit the Petrol Brokerage website for more information and how to contact them. And don’t forget once you’ve bout that car that the best was to experience it is on a Slap Adventures road trip.